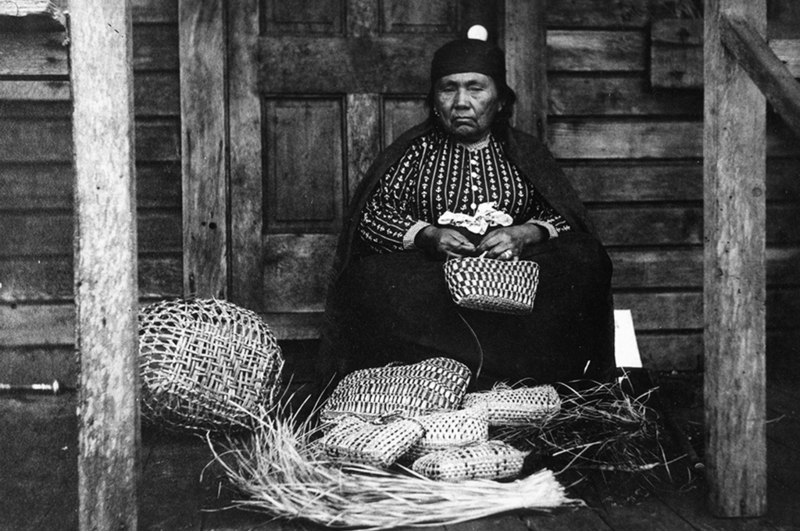 Learn about the history and traditional ways of the Suquamish. Visiting and contemporary life on the Port Madison Indian Reservation. 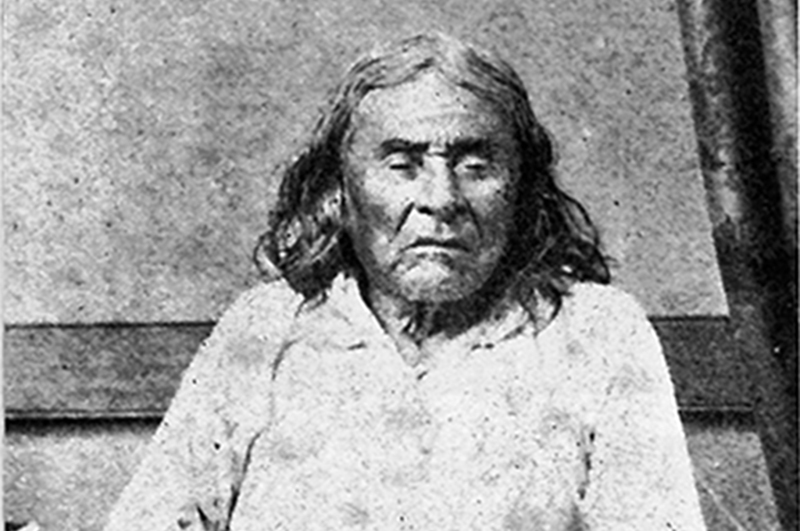 The life and legacy of Seattle, and other famous Suquamish leaders. Frequently asked questions and answers about the Suquamish Tribe and the Port Madison Indian Reservation. 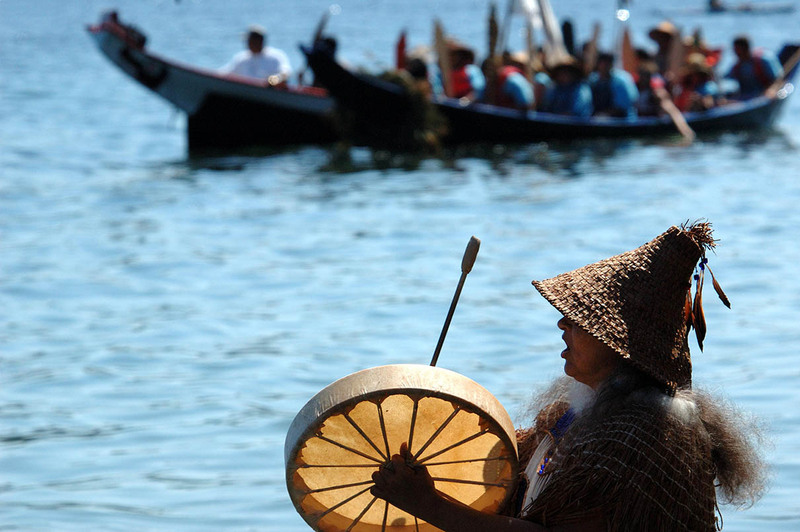 Celebrate the legacy of Chief Seattle with friends and community members in this annual public event.